Over recent years EMI Seals and Gaskets has become an industry leader in seals and gaskets for the motors industry, and specifically in the flame proof motor sector. 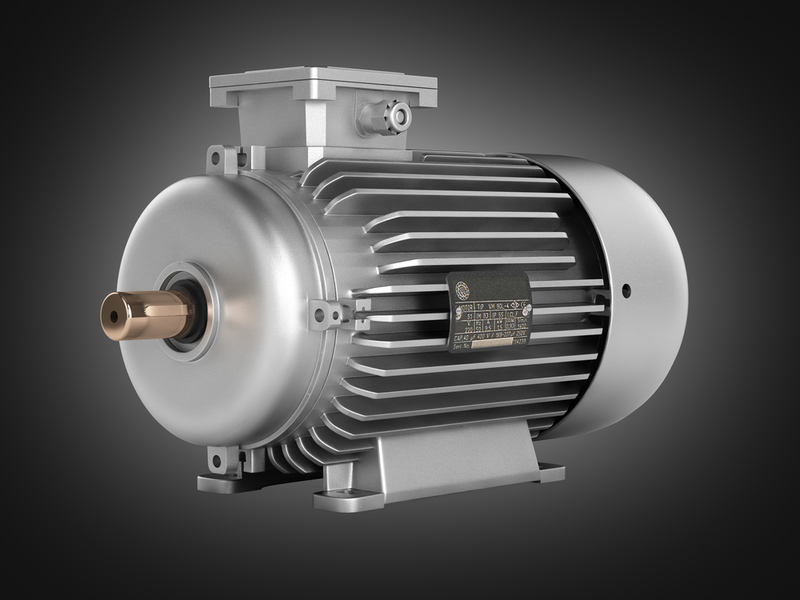 Our pioneering products are found on the most advanced flame proof motors available today. Flameproof motors are designed for industry safety in hazardous areas to be able to withstand damage which could be caused by an internal explosion as well as prevent flames from propagating on the exterior. Our flame proof materials include various forms of UL94V0 rated neoprene and silicones to suit your requirements. For more information on motors seals and gaskets, as well as flame proof motor seals and gaskets, please contact our technical or relationship management teams for more details.